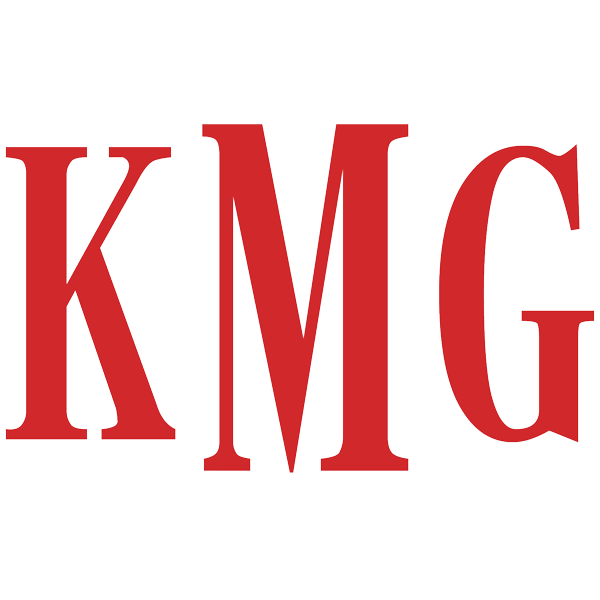 KMG Accounting is located in Glendale, CA. They specialize in tax preparation, tax resolution and IRS problems, business accounting and consulting. Karina is a former IRS agent and holds a CPA certification as well as a Certified Fraud Examiner. She enjoys helping businesses in tax saving, organization of processes, document management and growth in business.